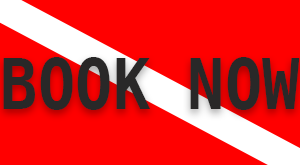 Come and try out diving for the first time with Discover Scuba Dive. 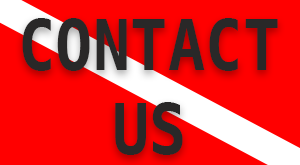 If you have never dived before and you are not sure if scuba diving is for you then try out a Discover Scuba dive today. An experienced diver from our team will take their time in first explaining to you everything you need to know about scuba diving. 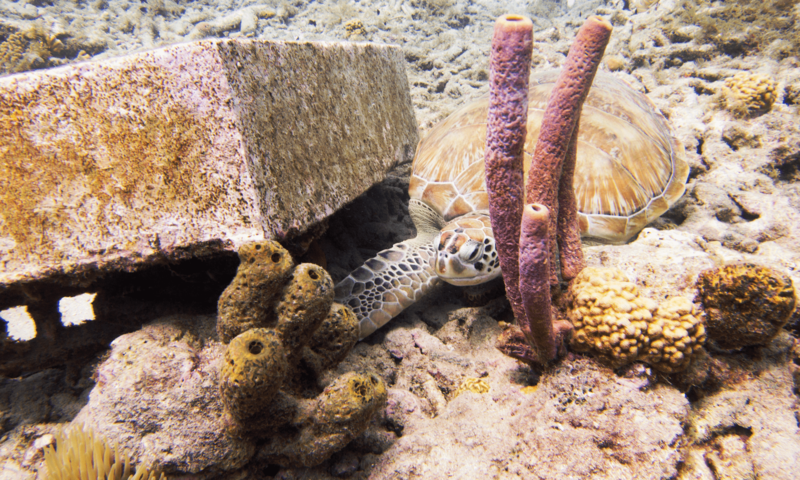 Then you will get to know more about the scuba equipment you will be using. When you feel comfortable you will get to try out that equipment in the water! This discover scuba dive is designed to help someone who never dived before to make their first bubbles in no time. It costs Nalf 104.91 per person including your equipment. 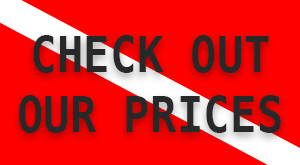 And the best part is that you can discount this amount from your open water certification if you continue with the rest of the open water course.